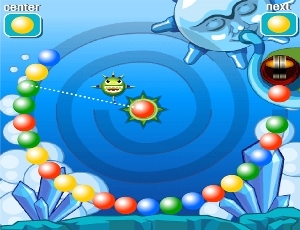 Dive into Mayan temples and stop the line of colored balls with your frog shooter. Based on the popular game Zuma. Good vs Evil face-off in this sweet game. 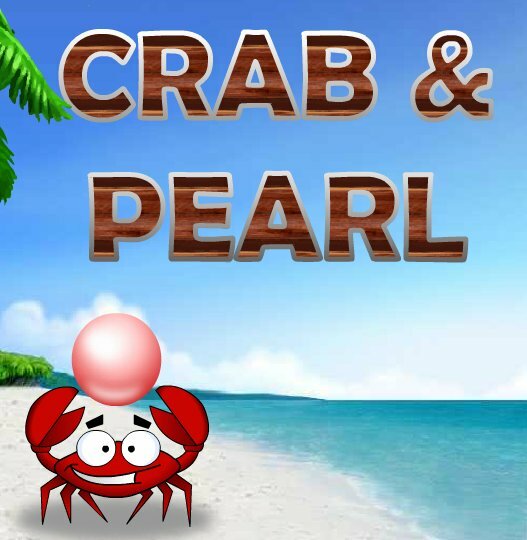 Help the Crab capture all the pearls. 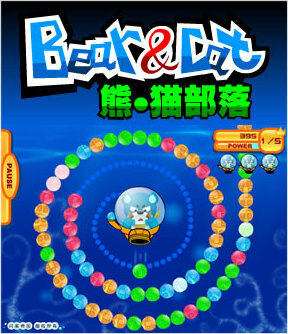 Help the Bear battle the a shark, as it releases orbs in the deep blue sea. Help the Alien on his cosmic journey. 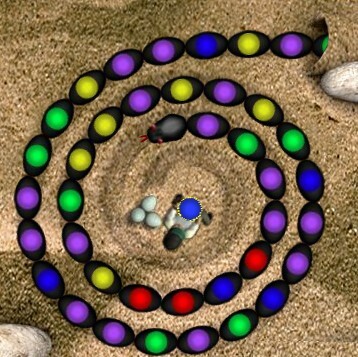 Match the coloured balls in this screwball puzzle game. 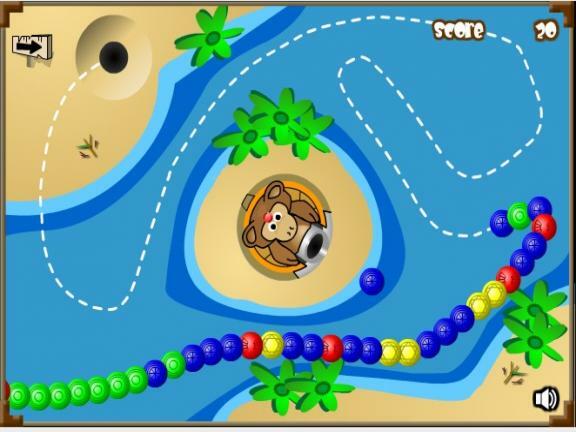 Help Bongo the monkey shoot balls. 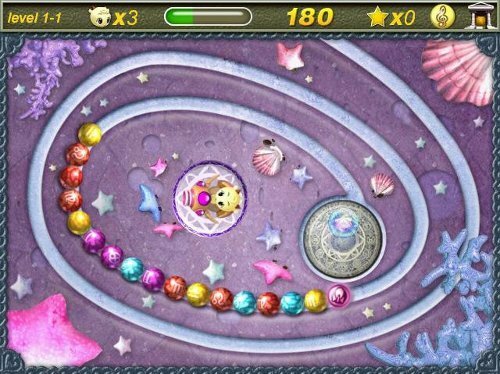 Help this Japanese sea creature match deep ocean orbs in this puzzle game. Help Timon and Pumbaa blast bugs. 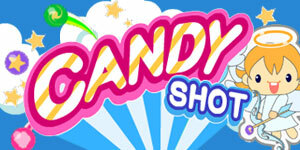 Help the Panda Bear collect jewels. Match the orbs to make them disappear, before they reach their goal. Bubbles filled with mushrooms are heading for the Princess's pipe and only Mario can save her. 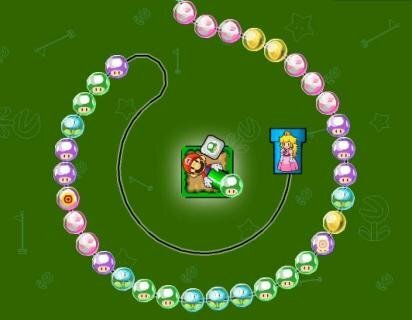 Help Mario pop the bubbles, by matching the mushrooms. 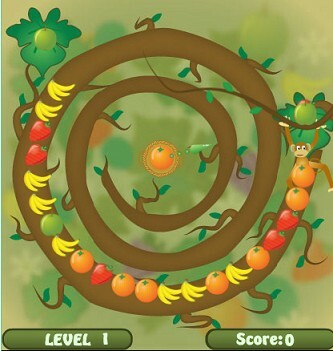 A monkey is tossing fruit and its up to you to match them. A snake is coiling-in on you and the only way to stop it, is to match the coloured parts of its body. 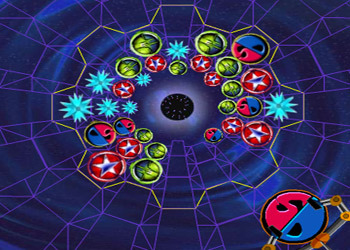 A combination of Tetris, Zuma and Tempest. 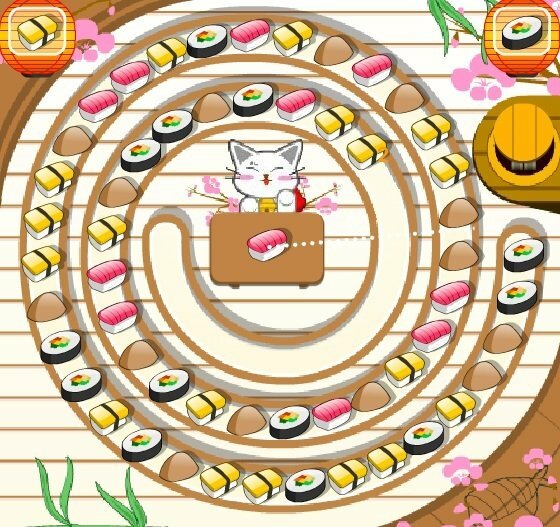 Help the cat make match the different pieces of sushi.